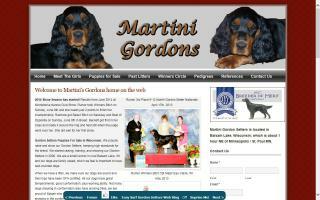 Gordon Setter Breeders Directory - O Puppy! A brochure for Bright Star Setters. 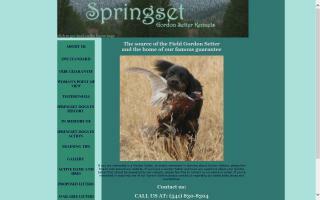 We have been raising Gordon Setters since 2006. 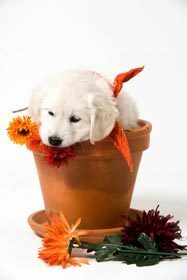 Our dogs are family raised in our home. 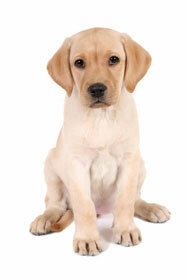 Our dogs are raised and can be shown in conformation or hunting or just be great family pets.